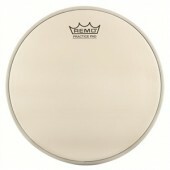 This rapid-response model is fast, dry and cutting, ideal for quick accents and effects. 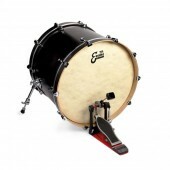 The Sabian 14" AA Mini Chinese in Brilliant Finish is ideal for any musical style. 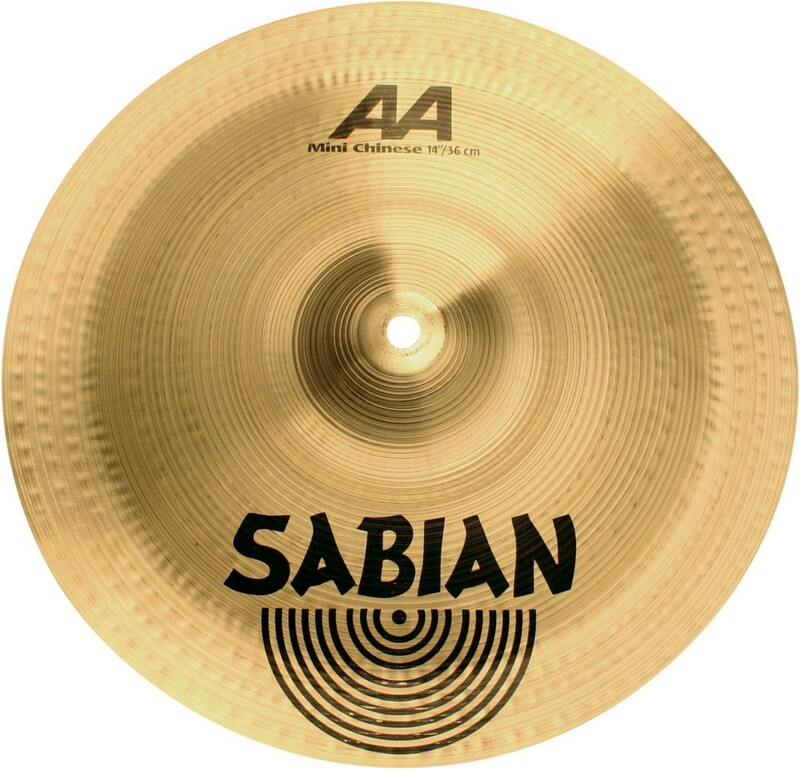 The Sabian AA series is all about classic sounds. Rock. Funk. Jazz. Blues. It's about tradition, about what made history. And it's about making history again. Bright, explosive energy, the vintage bright sound for today.